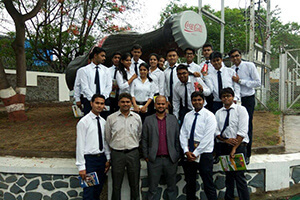 At PIBM students undergo numerous Industry Visits in companies from various sectors every semester. 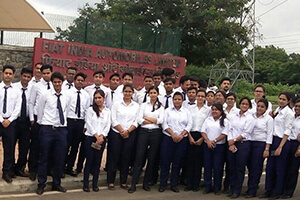 Students visit manufacturing units, retail stores, company headquarters etc. 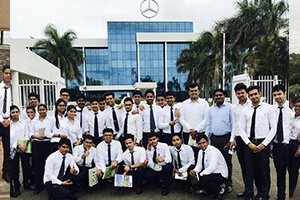 in and around Pune where they interact with company professionals and have a first-hand experience of various functions & departments in an Organization. The main objective of Industry Visits is to accustom students to the industrial practice and corporate world. PIBM students are exposed to the practical situations and events in companies thereby increasing their interlinking skills and sector understanding.